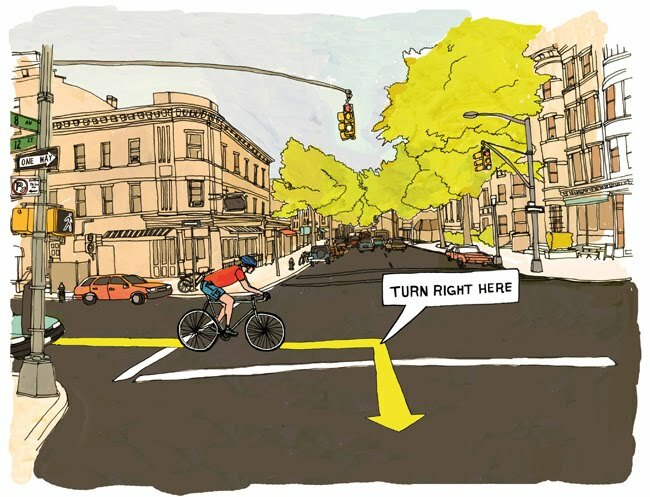 Century Cycles Blog: How good is Google Maps's new bike software? I Google Mapped a route from Medina to Johnstown, OH a few weeks back, a 108 mile trip. I made a couple changes to the beginning of the route, but otherwise it took me, for the most part, on less traveled back roads, even finding me some trails I never new existed! The only problem I encountered was being directed onto a trail only rideable with a mountain bike. I was on a road bike and ended up walking much of the 4 mile stretch. I will definitely use Google again to map rides to places I'm not familiar with. When it was first released I did a couple of tests and discovered that it would not route via Valley Pkwy through the Cleveland Metro Parks. I sent an email to Google and got a canned response. About a month later I received personal email from Google telling me that they had investigated and corrected the routing. Give them feedback. They are using it and revising the data. I live in Boston, MA and used it over the past Labor Day weekend to ride to the South Shore to Hingham and to the North Shore to Marblehead. Overall was quite pleased with the information given.